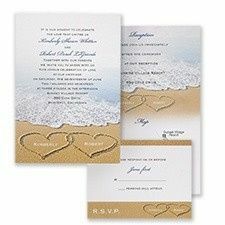 Invitations by Camille, based in Maywood, New Jersey, offers quality, bespoke stationery for your wedding day. 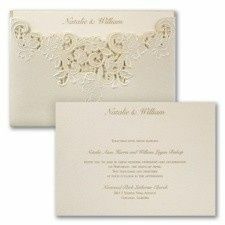 Camille is committed to working with you to plan for your special moment with custom designs for one-of-a-kind invitations. 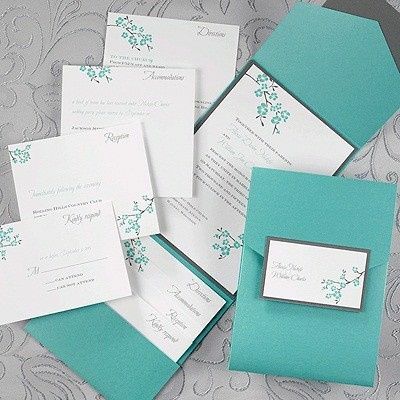 Invitations by Camille will take your unique vision and bring it to life at a price point that works for your budget. 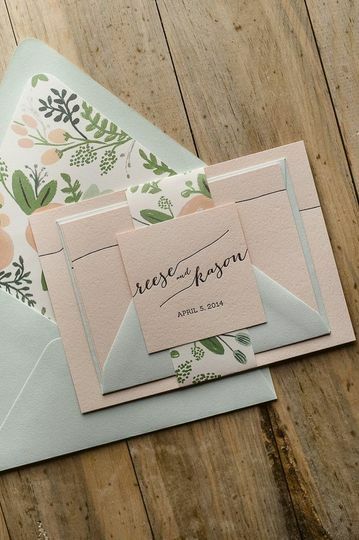 Camille made the invitation shopping part one of my favorite parts of planning! I went to one other vendor who was nice but left most of the designing and ideas up to me from scratch. I told Camille a few themes or ideas I liked and she was able to show me over a hundred samples to choose from. I had so many options I knew I’d walk out of there happy no matter what! Lost count of how many people texted me or wrote back on the back of their rsvp cards complimenting my invitations. She was recommended to me by a friend after I saw here on WeddingWire and I’m so glad I listened! Thank you, Cindy-you made my job easy. You were a pleasure to work with and I am so happy that you are thrilled with the outcome. My wish for you is that “you live happily ever after”. I have to say that Camille is very Professional, she explain everything and made us feel very comfortable, her work is Awesome, she made great suggestions so our invitations would look much better, and we needed the invitations to be fast and she made it happened , I’ll be getting married in June 22nd of this year and I was very happy I found Camille ... thank you sooo much .. Thank you-you were a pleasure to work with. 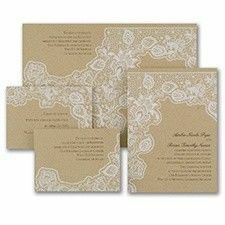 We loved working with Camille for our invitations! She sat down with us and spent plenty of time explaining everything and going through tons of options. 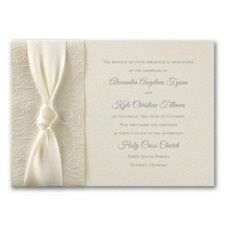 Camille is also very knowledgeable and made the daunting process of selecting invitations simple. She was extremely pleasant and was very patient with our many changes! 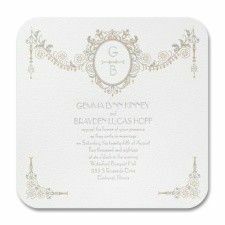 The invitations came out just as we expected, which was excellent! 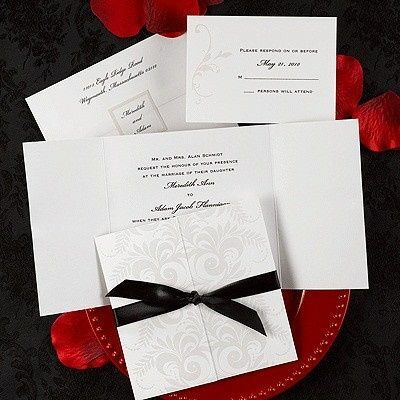 We definitely recommend using Invitations by Camille and are very happy with our choice! Thank you Dorothy - You were a pleasure to work with and my wish for you is that "you live happily ever after."